This past weekend I captured a wedding in Upstate NY. It was beautiful. And a bit nostalgic for me. 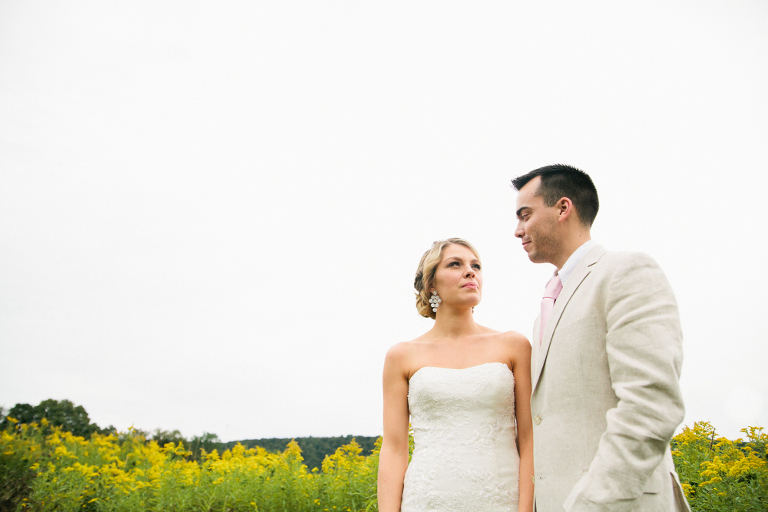 This is where I grew up and the couple wanted to stop along the way to the reception (at Skaneateles Lake) for photos. We stopped at a corn lined country road that I had driven by thousands of times growing up. Maybe a million. Never once did I ever imagine I would be a photographer someday, walking down that dusty road, capturing a bride and groom on their wedding day. But I’m so thankful that I am.